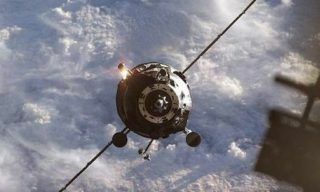 Roscosmos specialists started looking for Progress MS-04 cargo vehicle debris that fell in Tuva region. 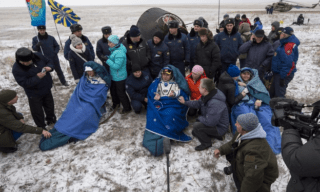 Progress MS-04 cargo vehicle burst on December 1, at the altitude of 190 km above mountain region in Tuva. As TsENKI representative stated less that 10% of the vehicle could have fallen since most parts of it burned in the atmosphere. According to the news source the debris fell 6-7- km to the West of Kyzyl town in Tuva. No casualties or destructions reported. 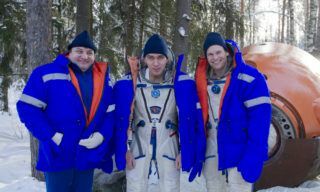 “A group of Roscosmos and rocket and space industry specialists has already arrived in Tuva to search for and collect Progress MS-04 debris”, – the message says. The search will last for several days. 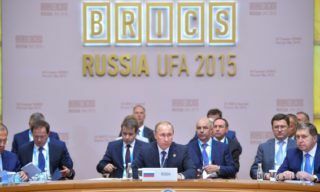 Whether the searching operations are to be repeated in summer will be discussed as soon as these urgent works are completed. 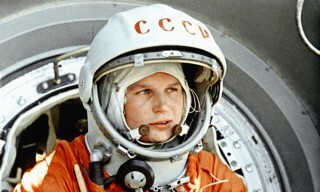 According to Roscosmos 3 parts of Progress debris that didn’t burn in the atmosphere were found. The pictures were sent to RSC Energia and Progress Centre for analysis. 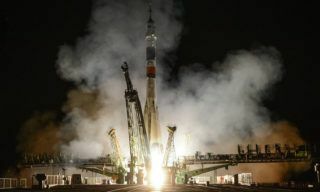 Progress MS-04 was insured by VTB Insurance Company. 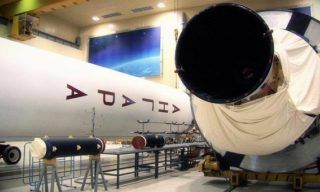 The total of insurance payments amounts to 2,135 billion rubles, – Roscosmos press-office reports.